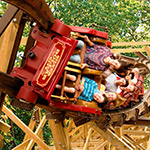 Personal answers to the question, "What do you like most about Branson's Silver Dollar City?" Enjoy three days and two nights in Branson with this Classic Get Up and Go Package. Starting at only $259 and includes lodging at Barrington Hotel & Suites or Quality Inn on the Strip. You'll enjoy two adult tickets to your choice of two shows including one of the following, Broadway's Greatest hits, Dublin's Irish Tenors and The Celtic Ladies, New Jersey Nights, Puttin On The Ritz and Raiding the Country Vault. 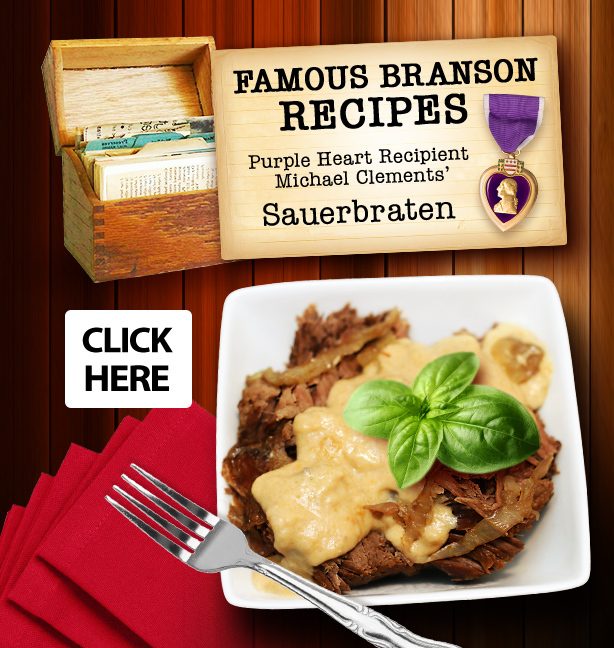 You'll also receive a Branson Guest Card Savings Book worth $6900 in savings! View package here. 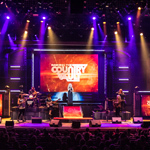 Raiding the Country Vault is in its first full season in Branson. No glitz and fancy theatrical effects in this show. 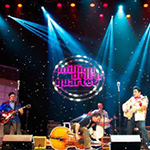 Just 90 minutes of great traditional country music classics with an outstanding cast performing music they know, love, and respect. Every song in the show is a country classic that most, whether a country music fan or not, will recognize. The cast performing them has worked with, or written songs for, the country music legends who made them a hit. 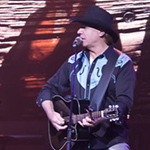 Billy Yates, lead vocals and guitar, a Missouri Native, co-wrote the Emmy Award winning song, Choices and the George Jones Classic, I Don't Need Your Rockin' Chair. Michael Peterson, lead vocals and guitar, performs his hit Drink, Swear, Steal & Lie... Read entire article here. 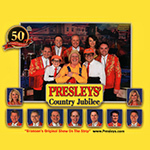 Presleys' Country Jubilee 50 years and counting! The lobby is bustling with an air of excitement before the show. There's activity in the gift shop, the concession stand is busy, folks are enjoying those oh-so-popular glazed almonds and pecans, and everyone is looking at the photographs. The walls are lined with photos and memorabilia beginning with the theater's early years. A brochure from 1968. Black and white stage shots. 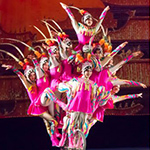 (What is now the lobby was originally the stage area.) Family photos of weddings, babies ... national magazines with covers picturing the Presleys with artists like Johnny Cash, Boxcar Willie, Moe Bandy, "Herkimer" with Andy Williams, Greg and Eric Presley with Clint Eastwood... Read entire article here. 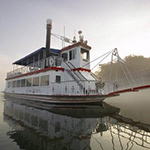 "Whether you take a sightseeing cruise on the river boat replica, Lake Queen or the 100 foot luxury yacht, Landing Princess, it is a spectacular unique adventure," says Mellisa McGowen, Marketing Manager and Groups Sales Coordinator for Main Street Lakes Cruises. 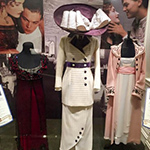 "It offers amazing panoramas, sights, and a closeness with the beauty, nature and history of the Ozarks that few of the millions of annual visitors to Branson will ever experience," she added... Read entire article here.